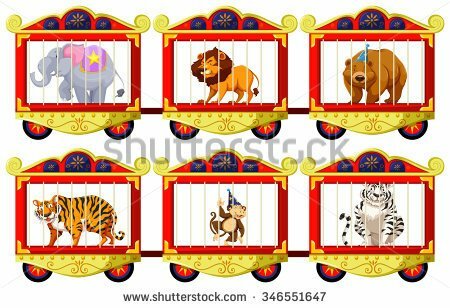 England: Captive Animals Protetion Society Exceed Target Within 24 Hours For Their ‘Big Give’ Circus Campaign. 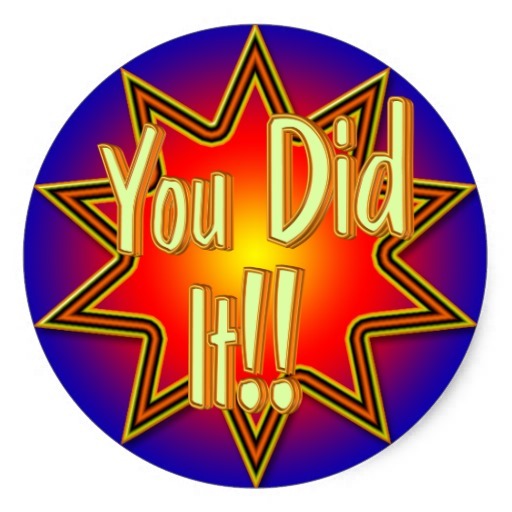 Financial target reached in less than 24 hours ! 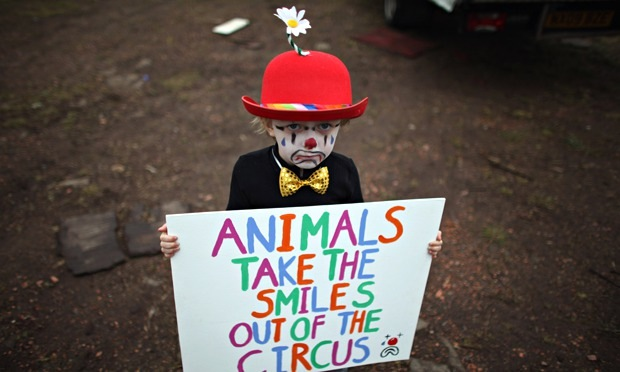 Such is the hatred of the British public in witnessing animals being abused in circuses. 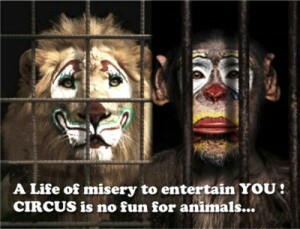 What a pity the UK government does not have the same views as its citizens, and ban animals in circuses for good. Here below is a message from Nicola at CAPS – note you can still make donations and make the total even better ! Since I wrote to you last, I am so pleased to announce that CAPS have reached our target for The Big Give matched funding campaign in less than 24 hours! Thanks to the incredible support of animal lovers like you, we have raised an amazing £4965 to help animals exploited in Christmas events. I am sure that you will be just as excited as I am by this fantastic news! Thank you SO much to everyone who has given so far – this is the quickest we have ever reached our target through The Big Give. 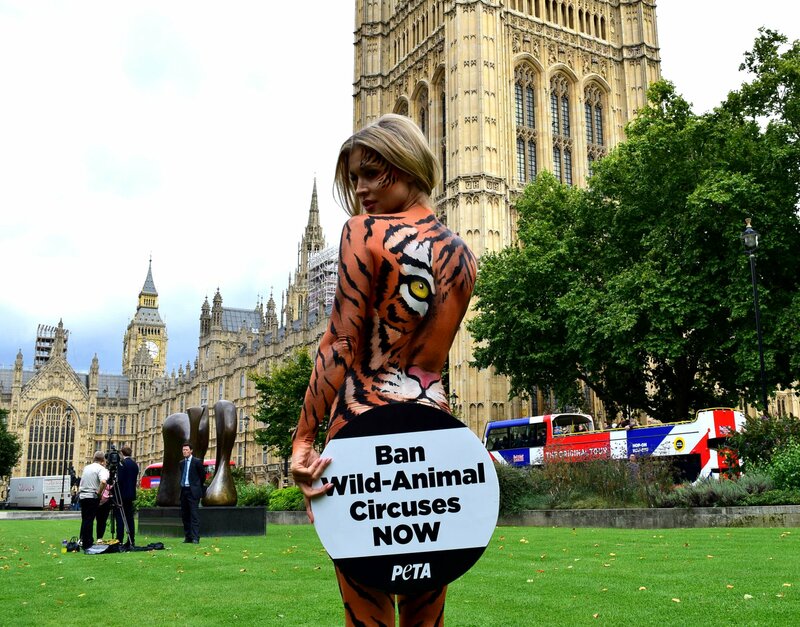 I am totally awed by your compassion, dedication and generosity – it is an encouraging reminder that we are not alone in the fight for animals’ freedom. If you haven’t had a chance to give yet, don’t worry – you can still make a difference! By donating today, you have the opportunity to make a big impact on the lives of thousands of animals – the more we raise then the more we can do to help animals exploited in the name of entertainment. Your gift won’t be doubled but every penny you give will still make a big difference for animals. There is so much more suffering to tackle, so many more hearts and minds to change until we can see a world where animals are free. 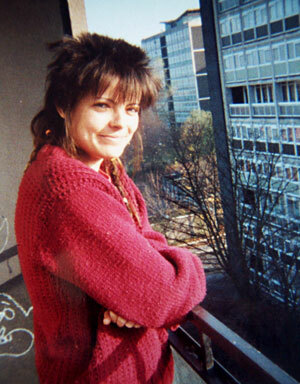 England: Jill Tribute – Song Which Cannot Be Accessed Via Old Post. Regarding the popular post about Jill at the moment, it seems you cannot get the musical tribute link from the post now. So here it is for anyone who wants to listen. The words written throughout the tribute say it all really. The videos of the British animal rights movement (Jill’s Film) on the above link are well worth a look. Warrior of the Rainbow – Jill. 28/11/17 – Things have finally just about finished for the live animals for slaughter and further fattening trade from the UK. There is still one operator – a Dutchman named ‘Onderwater who operates on a very sporadic schedule now – maybe a few times every quarter year. UK organisations are now campaigning really hard to ensure that on the day the UK leaves the EU, live animal exports from the UK will be banned in legislation. This has been impossible all the time the UK is part of the EU; but with independence, the UK will take back control and make its own laws rather than those from a pathetic EU. So finally, we have really reached the point that Jill campaigned so hard for. 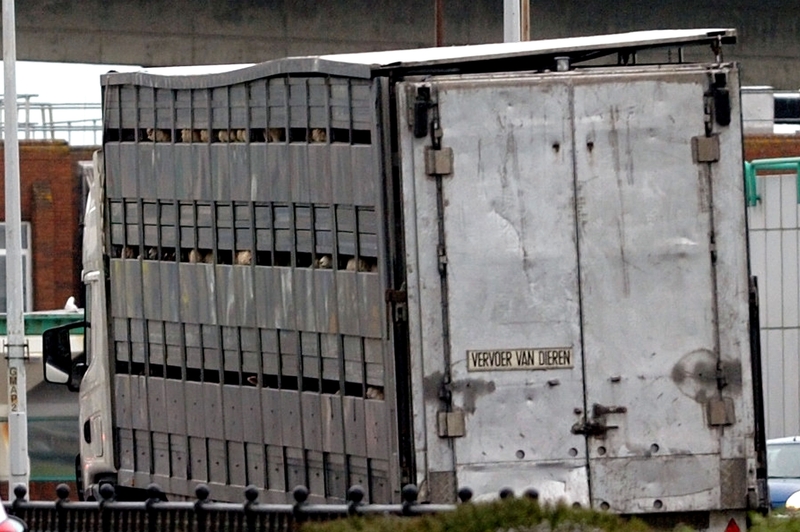 We will see it through to the end – and live animal exports from the UK WILL BE BANNED. UK / EU: Where Are We ? – Going Somewhere ? 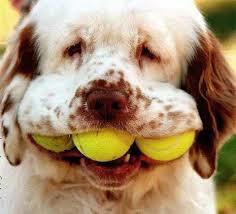 – Feelings From The Dogs Mouth. The simple fact is, that if the EU actually enforced its own regulations and laws, then the UK may have voted to stay in the EU. Now, JC Junker – ‘Sir Lampshade’ – is doing what he does best; pretending that the EU is ‘oh so wonderful’ whilst at the same time trying to threaten the UK in order that other member states in the EU don’t even dare consider leaving ! 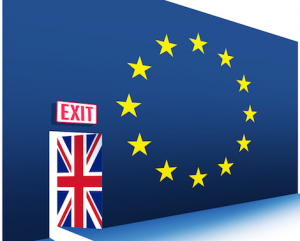 The UK is (currently – until it shuts the door) the SECOND biggest financial contributor to the EU. And so, when the UK walks out the EU door for the last time, the EU can guarantee that it will not be getting financial contributions from the nation that pays in almost more than anyone else – the UK. So the EU then has to make up this large financial shortfall by going round to all the other member states and asking; or is that demanding ? – yes demanding, that they all contribute more money to make up for the blank void now left by the UK leaving. That will go down well across the EU we dont think; especially with some member states who currently appear to want to take everything they can from the EU, whilst contributing (financially) very little in return. The EU has already given Billions of Euros to Serbia. The EU is by far the biggest donor to Serbia with more than €2.6 billion (as of January 2014 – https://europa.rs/eu-assistance-to-serbia/?lang=en ) for example as a ‘softener’ for when it becomes an EU member state. As Serbia is NOT enforcing the rule of law; one tends to think that Serbia should not become an EU member state. If this is the case, then should the EU be throwing billions of Euros its way as a softener for membership ? The next big question is, now the UK is leaving the EU and taking its financial contributions with it; other EU states will have to contribute more financially into the EU ‘club’ – fact. That means Serbia effectively would have a larger membership ‘bill’ than that currently being thrown around. Will Serbia pay this ? – or does Serbia leave the EU even before it has become a member ? 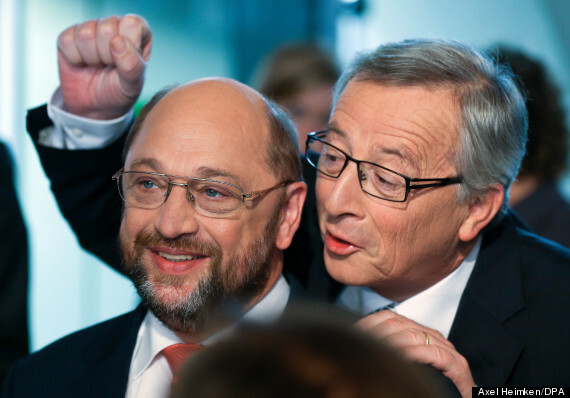 – “thanks EU, we have taken your billions in financial support, but now we are staying out of the club” ! n the article at the top of this post, the UK has, via the Bank of England, this last month; undertaken extensive research into the UK financial position when it leaves the EU. All the doom and gloom ‘project fear’ predictions made by those (David Cameron and others) who waned to scare us all into an ‘essential to stay as an EU member’ has now been proven wrong – as this same article shows. It is the EU who is in crisis, not the UK. Germany and its powerhouse leader ‘Mrs Merkel’ does not even seem to be able to form a government post very recent elections. There may be another election in Germany as a result in the coming months. 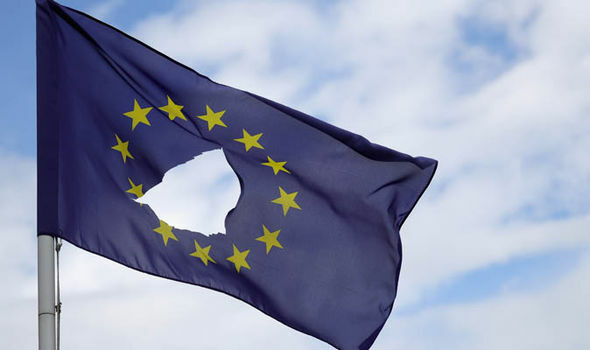 We have seen that some other member states have serious concerns about the way the EU is going; there is even talk of them leaving, but Sir Junker will ensure, with his hard talk and threats o the UK, that o other EU member state dares to leave him in Ivory Tower. “Look what will happen and how you will suffer like the UK from EU punishment if you do”; are his fumbled words. Why are we here ? – because the EU cannot enforce its own rules and regulations. 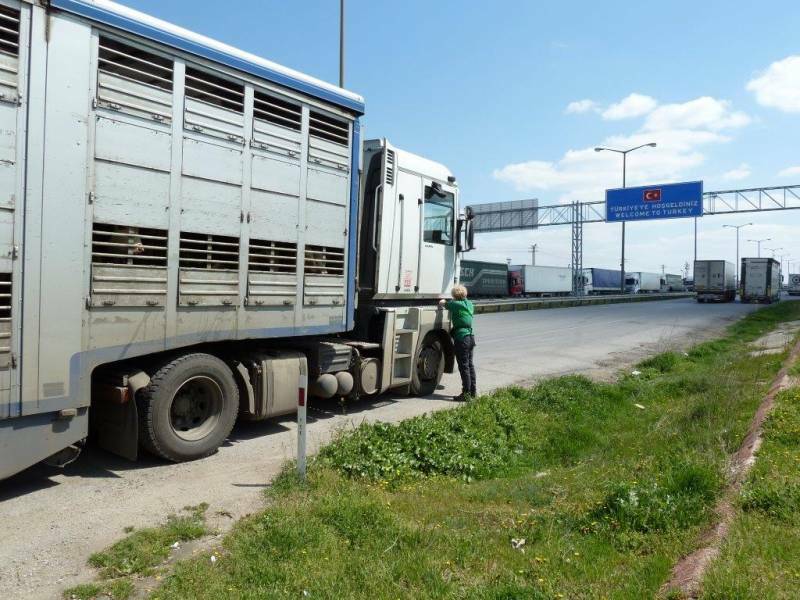 Ask the EU animals being transported to Turkey every single day if they are being protected, even when passing through the EU by animals in transport (EU) Regulation 1/2005 ? – we think the answer from them would be a 100% ‘NO’. So why pay money into a club that has the inability to enforce its own regulations ? The EU is doomed – we all know this; even Sir Lampshade. Will others join the UK by leaving ? – we will have to wait and see. Maybe Junker and Tusk will get their way and threaten other member states so much that they dare even think of leaving the EU club. Meanwhile, in our opinion, the UK should jut pack its bags; go over to WTO legislation and then simply walk away. 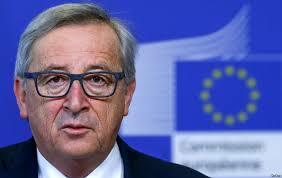 If Mr Junker and Tusk are so good, lets see them find the solution. The EU enforcing EU Regulations would be a good start, but we doubt this will ever happen. 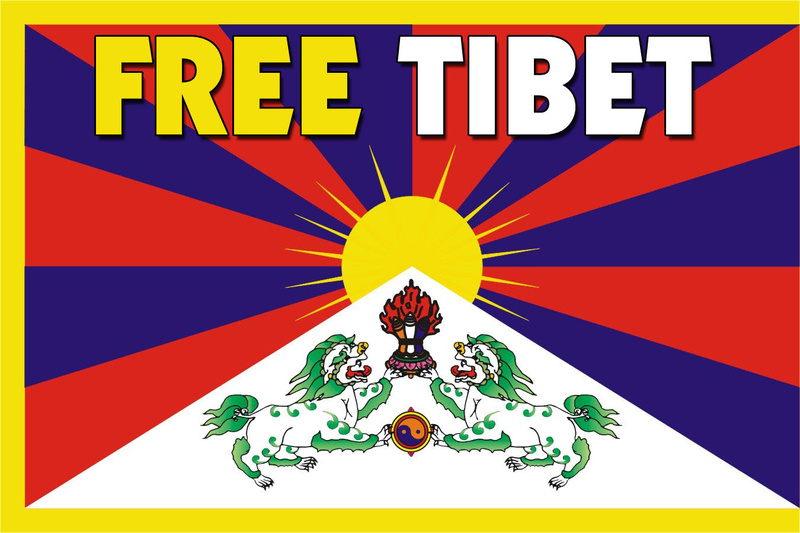 Free Tibet London – Tibet under Xi Jinping: Five years of suffocation. Tibet remains under de-facto marshal law and those who resist face violent crackdowns. 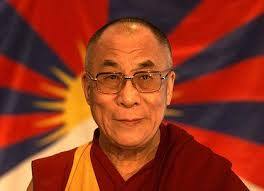 Basic human rights are denied to Tibetans and many face severe punishments simply for waving the Tibetan flag or keeping photos of the Dalia Lama. International human rights organisations generally agree that the situation has become worse under Xi. While occupied Tibet has always scored poorly in assessments made by Freedom House in recent years it has been rated the second worst place for freedom across the world. This puts it below North Korea and only just above war-torn Syria. EU: Take Part In An EU Consultation Re Illegal Ivory Trade – Closing Date 8/12/17. Little Time To Act. The European Commission has called on the public to participate in a consultation to gather views on the ivory trade in Europe and what actions should be taken against the illegal ivory trade. Global elephant populations are rapidly declining, with 20,000-30,000 elephants killed every year. Meanwhile, the ivory trade has grown and demand fuels both the legal and illegal trades. The EU is the single largest exporter of ivory items, acting as a main transit route for ivory coming out of Africa; the products mainly destined for Asian markets. The EU is lagging behind, which undermines international efforts to ban the trade. This stokes global demand and increases the pressure elephant populations. The elephants need you to speak up for them and before Friday 8th December! It will take about 10 minutes to complete and you can save a draft of your response until you are ready to submit. ADI will also be submitting a full response to the consultation. Thank you for taking action for the elephants. A similar consultation process is being carried out in the UK and we will be in touch soon to ask for your help once again. If we don’t stand up for the elephants now, they will be gone. please donate or sign up for a monthly contribution. 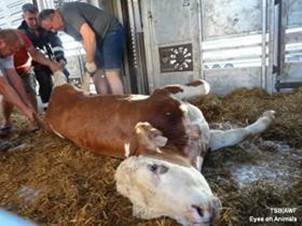 England: The Carnage Begins – Campaign News From ‘Respect for Animals’. 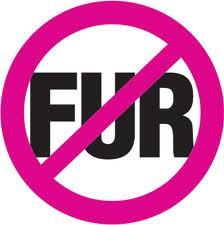 Fur campaign updates from Mark and the crew at ‘Respect’. 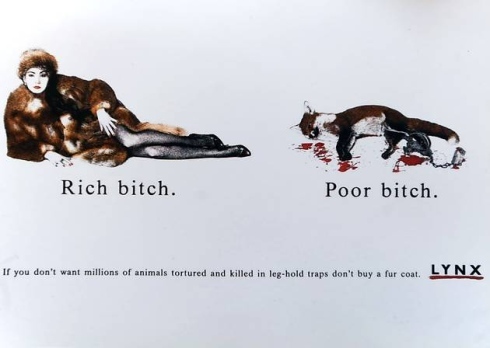 Finnish fur farms show horrific obesity in foxes. Fashion giants agree the future is fur free. Czech fur farming ban is official. 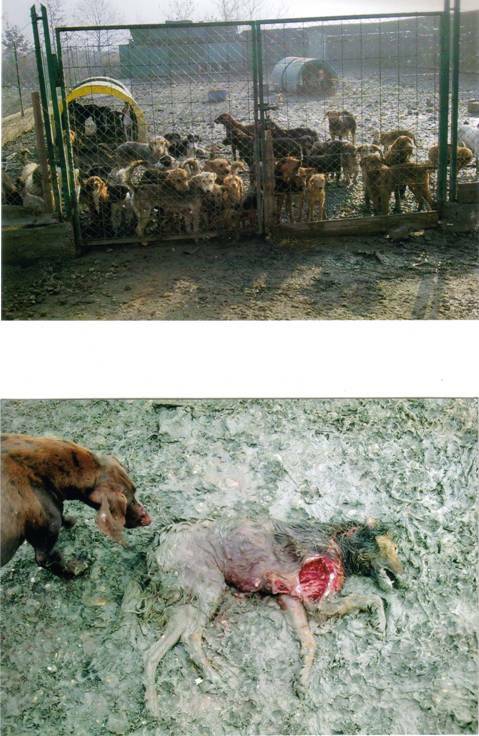 Bad news from Bosnia and Herzegovina. 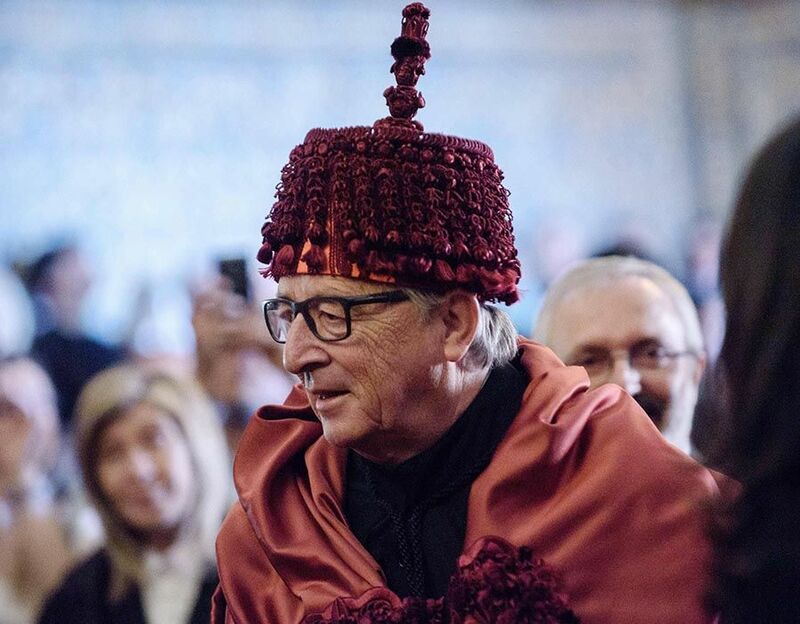 EU: Jean Claude Junker Is Now An Official ‘Knight Of The Lampshade’ !! Ours hang from the ceiling.